The Honda Civic was a brilliant car and found a place in a lot of Indian homes when it came out. The low slung made it one of the sporty looking cars in this segment of cars at the time. At the same time, the driving experience was sporty as well, thanks to the 1.8-litre petrol engine which was powerful and very peppy. That said, the time has come for us to see a new generation of the car, which has been available in the international market for quite some time now. Honda gave us a first glimpse of the Indian spec model at the Delhi Auto Expo earlier this year. 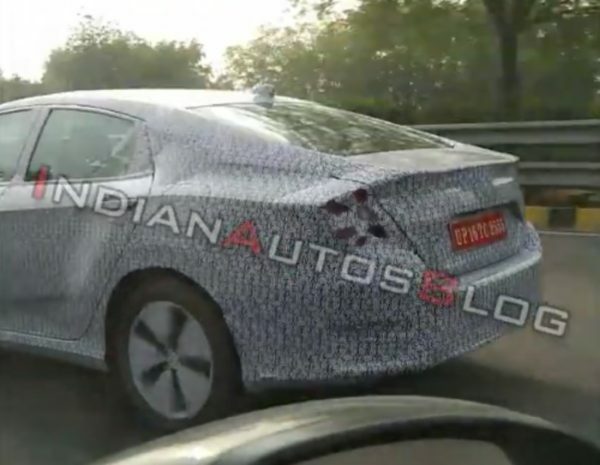 The car has been spied on Indian roads for the very first time and here are some pictures of that. The model that we will be getting is essentially a facelift of the international model which gets some minor updates. On the inside is a 7-inch touchscreen infotainment system with Android Auto and Apple CarPlay connectivity options. Expect premium quality materials with the best fit and finish on the inside. 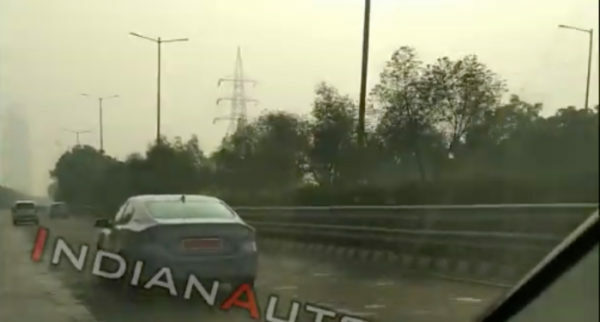 Reports suggest that the car will come with a diesel engine as well this time, which is also seen in the new generation Honda CR-V.
Coming to engine options, there will be the beloved 1.8-litre petrol unit making about 140 horses and producing a twist of 174 Nm. The 1.6-litre oil burner, on the other hand, is tuned to produce 120 hp and 300 Nm of torque. Both engines will come with a 6-speed manual transmission as standard. Honda will only offer the petrol with a CVT automatic gearbox, the diesel unit will miss out on it. Once out the car will go against the likes of the Toyota Corolla, Skoda Octavia and Hyundai Elantra. Coming through the CKD route, pricing of the car would be very crucial to its success. Below is an image gallery of the Civic from the Auto Expo this year.